A world-premiere play adapted and directed by Sean Graney. 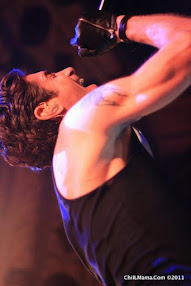 Here at ChiIL Live Shows, we love it when our friends play well together. We're excited to see The Hypocrites emerge from The Den, their usual haunt, and present their world premiere take on Dracula at one of our favorite venues, Mercury Theatre. We'll be out for the press opening on Friday the 13th, so check back soon for our full review. We can't wait! I would love to be a fly on the wall of the home of adapter/directors Sean Graney (Dracula) and Vanessa Stalling (United Flight 232), who are both currently working on intense Chicago productions. I sat in front of them for the United Flight 232 press opening, and can't rave enough about this award winning must see. Stalling's heartfelt and harrowing United Flight 232 is currently on stage as a critically acclaimed remount at The House Theatre. Award-winning director, Sean Graney's current project is directing The Hypocrites' Dracula, a script he adapted from an original script by Timothy F. Griffin for this world-premiere production. 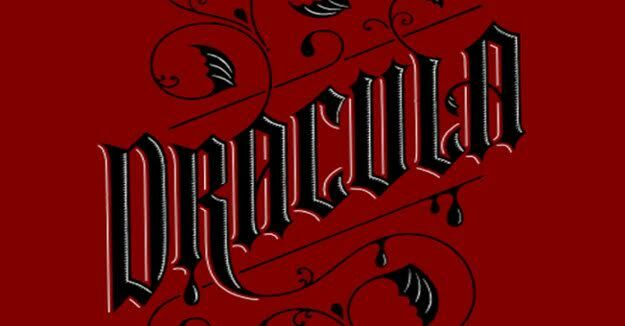 Mercury Theater Chicago, 3745 N. Southport Avenue – is thrilled to present The Hypocrites’ production of DRACULA, from October 7th through November 5th, 2017. Led by Jeff Award Winner Breon Arzell as Dracula, a multi-talented cast of accomplished Hypocrites company members will take audiences on a thrilling adventure of passion, yearning, cruelty and sacrifice. The performance schedule for DRACULA is Wednesdays at 8pm, Thursdays at 8pm, Fridays at 8pm, Saturdays at 3pm and 8pm and Sundays at 3pm. 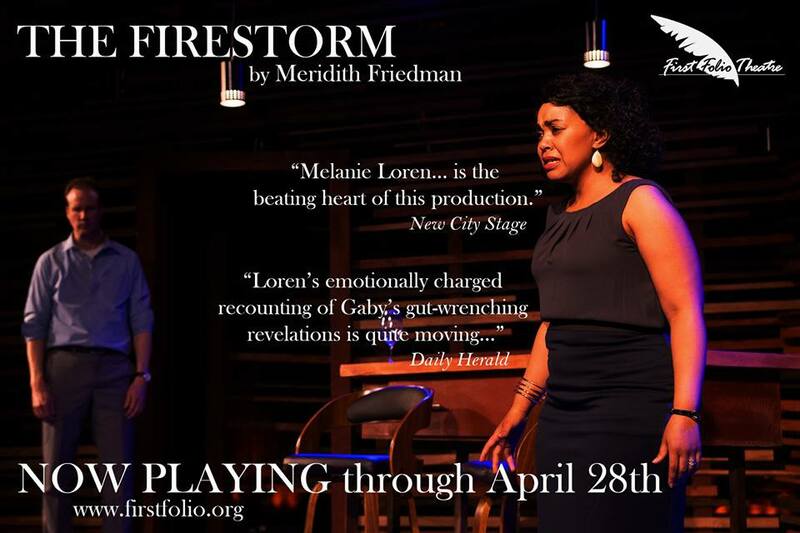 Individual tickets range from $30-$55, and are available online at www.MercuryTheaterChicago.com, over the phone at 773.325.1700, or in person at 3745 N. Southport Avenue, Chicago. Director Sean Graney promises “exciting horror, at least a gallon of stage blood every night, moments of humor and a depth of character not often explored in this fantastical story.” Dracula just might stake its claim as this Halloween's most thrilling adventure. DRACULA features a strong ensemble of Hypocrites company members. Jeff Award Winning actor/director/choreographer Breon Arzell (The Wiz, Harry Ape) will be featured in this bloody mystery as Dracula. 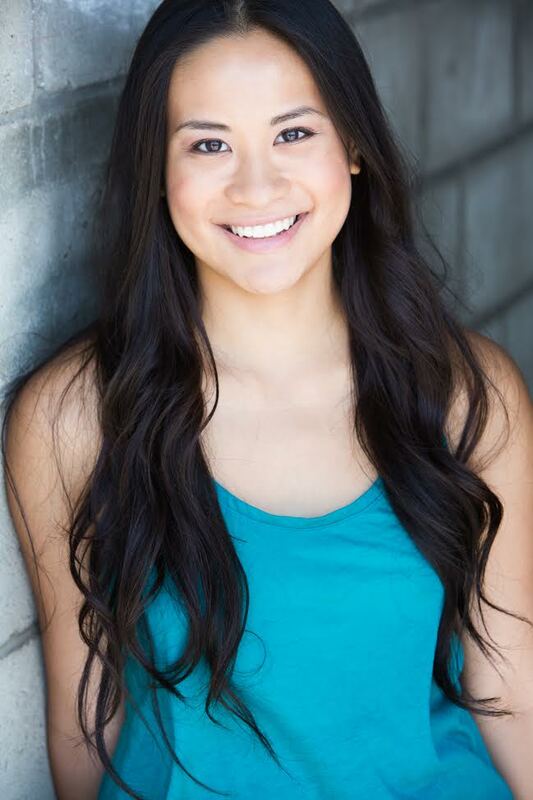 Janelle Villas (Chimerica, The King and I) will portray Lucy Seward, under the care of Rob McLean (Pirates of Penzance, Love’s Labor Lost, The Shakespeare Project of Chicago) as Dr. Van Helsing. Insane asylum administrator Jack Seward will be played by John Taflan (All Our Tragic, Adding Machine). Aurora Real de Asusa (You on the Moors Now) will be in the role of coveted young school mistress Mina. Erin Barlow (All Our Tragic, Men on Boats) will portray insane asylum inmate Renfield. Maurice Demus (You on the Moors Now, Sucker Punch) will be Jonathan. The scenic design is by John Musial with costume design by Samantha Jones, lighting design by Mike Durst, sound design by Joe Griffin with Jon Beal as the violence and gore designer. The production stage manager is Richard Lundy. 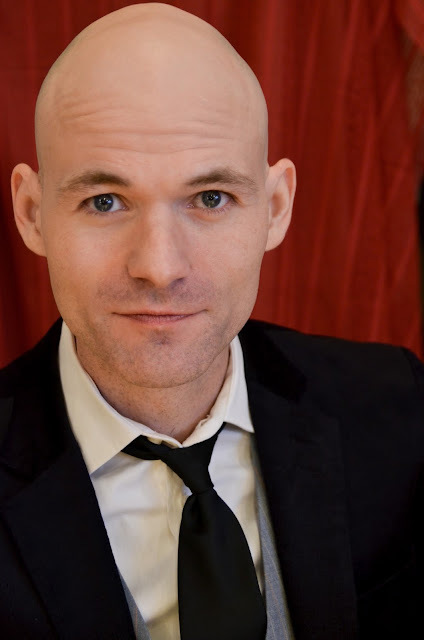 Sean Graney is a Chicago-based theater artist who has concentrated on adapting and directing stories to create relevant theatrical pieces for our contemporary society for the last 20 years. He currently serves as the Artistic Director of The Hypocrites, a company he founded in 1997. In 2013, he was a Fellow at the Radcliffe Institute for Advanced Study at Harvard University where he completed writing All Our Tragic, a twelve-hour adaptation combining all thirty-two surviving Greek Tragedies. It garnered six Joseph Jefferson Awards, including Best Director and Best Adaptation. As a director, Sean has helmed over 75 productions. He was a participant in the NEA/TCG Career Development Program for Directors in 2004. He has received four other Joseph Jefferson Awards for directing and adaptation. He is also the director and co-adaptor three Gilbert & Sullivan operettas, which have been playing at many great theaters across the country. The Hypocrites is one of Chicago's premier off-Loop theater companies specializing in mounting bold productions that challenge preconceptions and redefining the role of the audience. 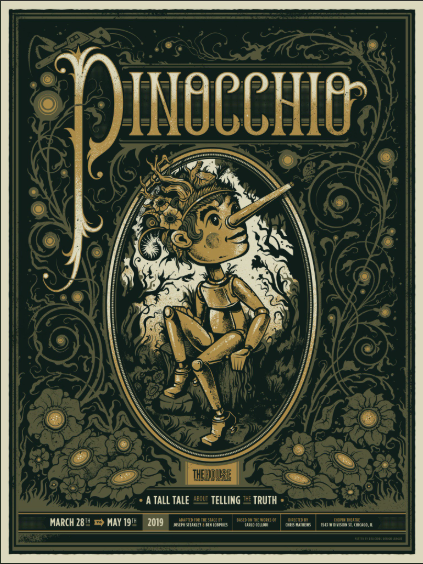 Under the direction of Sean Graney, the company has a reputation in Chicago for creating exciting, surprising and deeply engaging theater as it reinterprets classics and tackles ambitious new works.